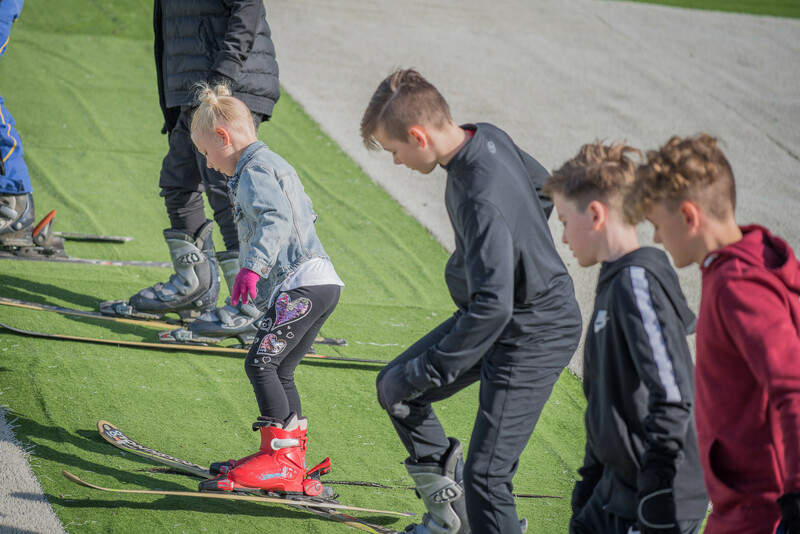 JNL Plymouth Snowsports Centre is the perfect place for you to let the kids have fun and learn to Ski or Board. Our qualified team of instructors will be on hand to guide them through all the stages of snowboarding whatever their ability. We encourage learning through fun and enjoyment on our very safe artificial surface, Perma-snow™. Along with fun activities that include, Sno-tubing, Tobogganing, and Viper Drop. Also, this day includes a lunch & unlimited squash. £35 pppd. 8:30am -9:45am Free early drop-off. 4:00pm pickup or late stay £8.50 pppd until 5:30pm. February half term: Monday 18th February through to Friday 22nd February.